Last night, as I mentioned in my last post, I had a girls' night with one of my favorite teachers from work and her daughter. We went to dinner at a local restaurant and then we went to see Rocky Horror Picture Show. Let me just say that was quite the experience!! We had a blast! So, today I'm going to join the fun (for the first time) and do a round of 'get to you' with Keely who writes Mann Land 5. It's a Sunday affair where she posts random questions on her blog and then we all join in and get to know each other. I love getting to know people and making new friends so here's to making this a Sunday routine! Once a week. No ifs, ands, or buts. January 22. It's my favorite holiday! No, but that HAS to change in 2010! I become closer to some of you all everyday and can't wait until we meet! Oh, George, for sure. Remember this post? A couple times a week. I know, I'm one of the lucky ones! 8. How many social networks do you belong to...if you had to give up one, what would it be? Hop on over to Keely's and play along! You know you want to!! loved learning these things. love surveys! Oh to have no cellulite. What a wonderful day that would be! SO fun! Thanks so much, I feel so much closer to you now!! And, for the record, George Clooney is THE dreamiest. Period. Also, your yorkie is ADORABLE!! It was fun getting to know you! I love your hair! That picture of you with your dog is such a beautiful picture of you. I just went from blond to dark brown and that makes me want to go back. Yes, George 100%. (Have you seen "Up in the Air?" yet)? How fun!! :) I don't think I could give up my new blog (borderline obsessed) or Facebook! What's a girl to do?! Julie-that is SUCH a cute picture of you and your pup and that is my favorite picture of George---thank you for that. Thankyou very much. Cute picture! 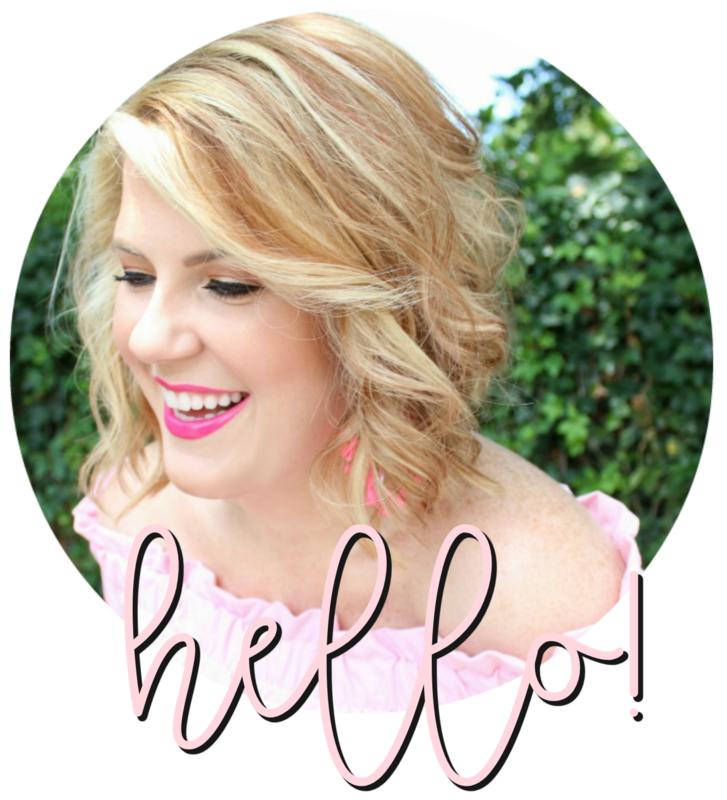 I love reading about bloggers, thanks for sharing your 'inside info!' Have a great week. So fun!!! I have to say I am a Brad Pitt girl myself, but that's not a bad decision to have to make! Also, I have recently met two blogger friends! I met LSU Melanie after the Saints verus Arizon playoff game. Lot's of celebrating! And I met Raising Nola in Bama at Mardi Gras. It is a small world after all! Can I just say again how adorable you are! I've enjoyed getting to know you :) have a great day! what a fun lil post! sun... what is that? i cant seem to remember! ps- your doggie is cuuuute! I love this! I want that vaccum stuff too! Oh I just LOVE the picture of you and sweet Millie....so adorable. I am so with you on George, and who could not love a little fur baby!